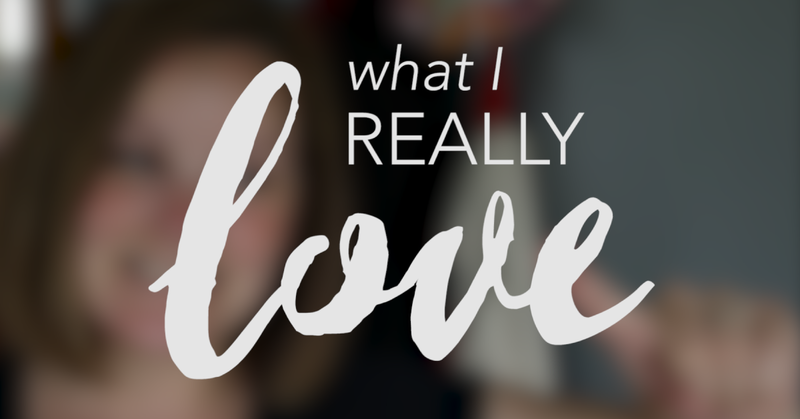 In last week’s post, we had a little talk about GoPro Studio and just one of its limitations. For editing family videos and home movies, you will probably want a piece of software that is a little more robust, without going full pro. 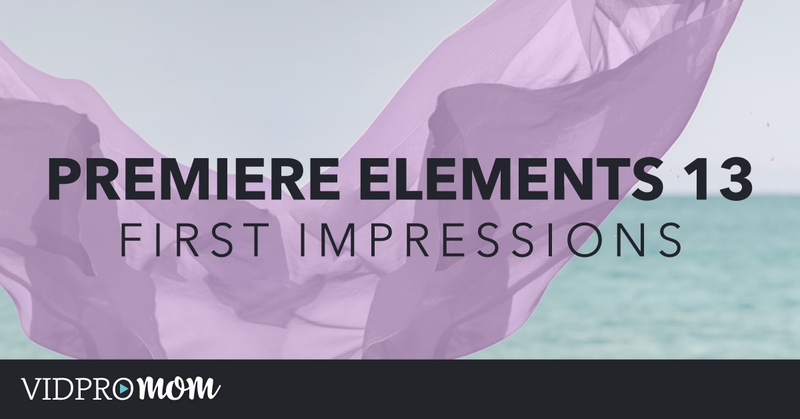 Take a look at Adobe Premiere Elements 13 with me, as I figure it out for the first time! First impression: I like it a lot. 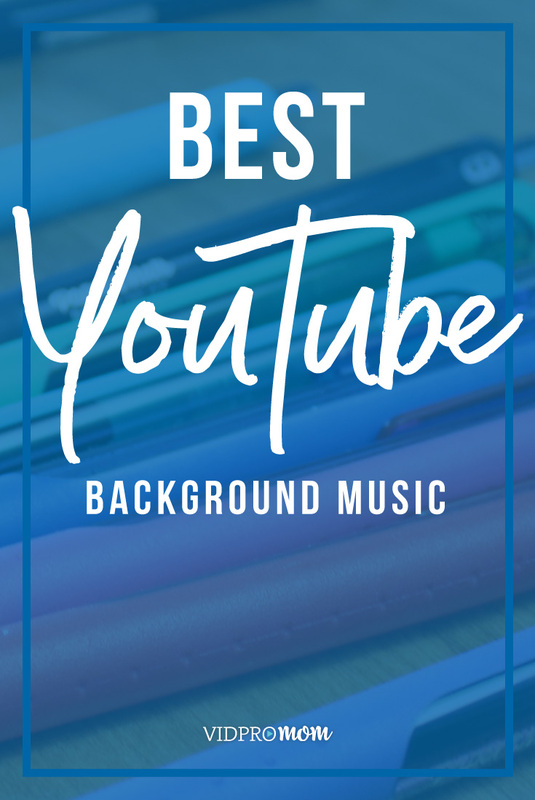 It’s sort of two editing programs in one because there is “Quick” edit mode (which is not that much different than something like GoPro Studio or Windows Movie Maker) and there is “Expert” mode which is more advanced. 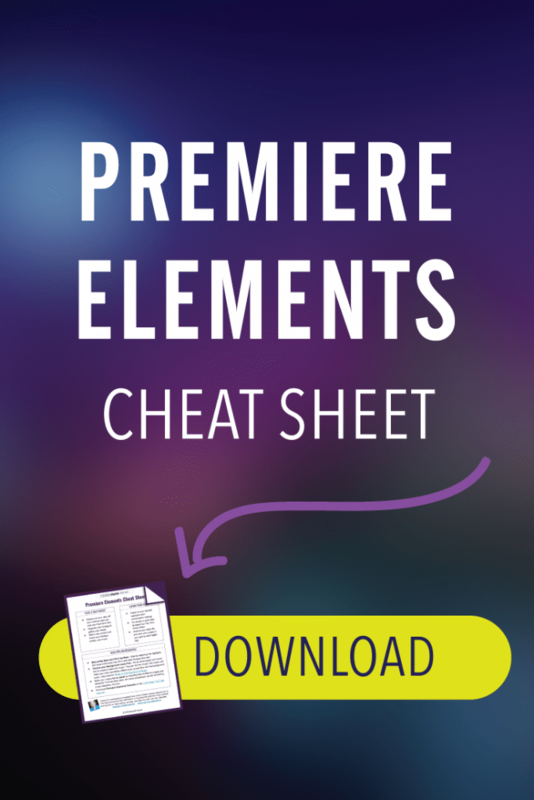 I downloaded Premiere Elements for $70, and the full price is stated at $99–but it seems like it’s always on sale. 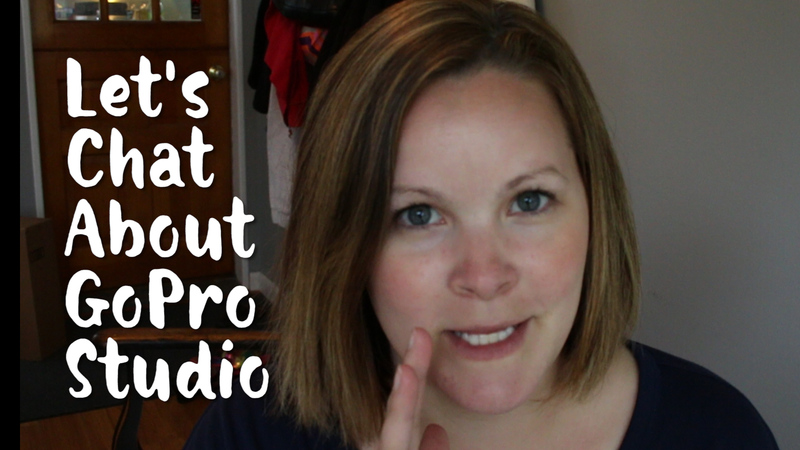 If you’re thinking about upgrading from GoPro Studio, Windows Movie Maker, or iMovie, walk through Premiere Elements with me and see if you think it’s for you. I am from India and I am trying to download/purchase Adobe Elements from the link you posted which takes to the amazon site(surprised with poor rating!!) where it is mentioned that ‘Currently, this item is available only to customers located in the United States.’ I believe I am only downloading it, there won’t be any physical disc mailed across, shall I go ahead and download it anyway?? Hi Randy, it sounds like the dimensions of your project or export settings aren’t matching up. How do I get the dual monitor setting, or 2nd monitor to work on another seperate monitor please? Hi Richard, I’m not sure – I’ve never tried that!